Top Rated Foriegn Language Tutors in San Diego, CA! Welcome to San Diego’s top-rated private foriegn language in-home tutoring service! 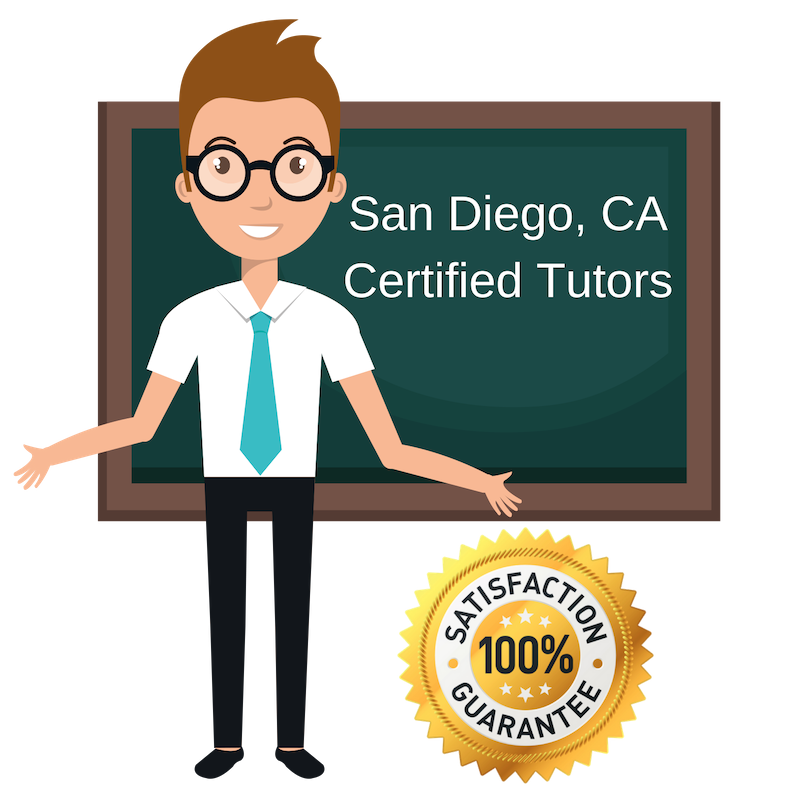 All of the following San Diego foriegn language tutors are certified by Varsity Tutors, the leading tutoring agency in the country! All San Diego foriegn language tutors have been background checked, been interviewed, had mock writing tutoring sessions, and been trained by professionals. 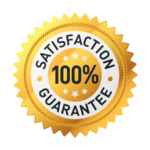 We guarantee you will love your local San Diego foriegn language tutor or your money back! Get information regarding a top-rated foriegn language tutor today! Hi. My name is Katherine, a private languages tutor in beautiful San Diego, CA. I have experience tutoring people in different languages such as English and Russian. As a teaching assistant at a community college, I have worked with non-native English speaking students, or ESL students, to help them gain a better understanding of English in the form of writing, reading, and speaking. I am very methodical with it comes to tutoring technical subjects. I have learned as a tutor that different approaches must be used based on the needs of the student. I will be able to help the student learn languages such as English or Hebrew by tailoring a lesson plan that suits them. As a languages tutor, I will help you learn how to read, write, and speak in the desired language. I can’t wait to have fun experience with you. Diego area can contact me about private tutoring sessions for learning and studying languages such as English and Spanish. I am positively thrilled to be working with you. Reading, baking, playing tennis, hiking, sing/play piano or ukulele, and spend time with friends especially at the beach with a bonfire and s’mores! As a languages tutor, I can help students find the best strategies to help them learn a new language. I am an English graduate from Western Washington University and certified in Teaching ESL. I want students to be able to apply what they learn to real world situations. Some of my hobbies include visiting natural areas, taking photos, writing, eating at healthy restaurants, seeing family and friends, and enjoying art. I am a Political Science and Government graduate from Colorado College, here to help San Diego students learn languages like English and Spanish. As a languages tutor, I will help students will learn how to read, write and speak in English or Spanish. I help both native and non-native English speakers.